Mozilla has announced today that it is entering a partnership with the GSMA to help enable internet access and local content creation and delivery in geographies with poor Web connectivity. In a recent white paper, Mozilla described the challenge involved in getting the remaining four billion people of the world online: Web-enabled smartphones and mobile networks need to become easily available and affordable, and locally relevant content needs to become easier to create and access. The organization believes allowing for such content in local languages, is ‘the key to unlocking the value of the Web’ for users worldwide. About 40 percent of the world’s population currently have access to the Web via desktops and mobile devices, and over half of all online sites and content are in English. That’s odd, because only 5 percent of the global population speak English as a first language and 21 percent are estimated to have a basic grasp of the language. According to Mozilla, if this trend continues, future Web users across the world who speak other languages will find the Web to be less useful and welcoming, and as such could lead to delayed adoption of smartphones and a slower onboarding of the global population to the Web. To that end, Mozilla has already made its open-source Firefox OS for smartphones available to handset manufacturers in developing markets, so they can produce and market low-cost devices (Firefox OS phones in India are currently available for as little as $32). Now, by teaming up with the GSM Association – a group of nearly 800 mobile service operators in 220 countries – Mozilla aims to stimulate the development of content creation and deployment, and foster a culture of innovation across the mobile ecosystem. 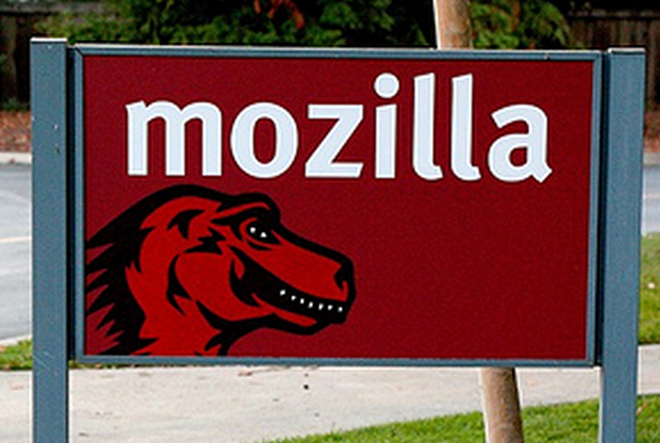 The idea behind their efforts, Mozilla says, is to bring relevance to the Web for potential users, and open up possibilities for revenue growth for operators who have seen declines in returns from traditional revenue streams like voice and messaging services. In an effort to bring the Web to more users, Mozilla has created Webmaker, a mobile content authoring system, and has also launched a digital literacy initiative . The organization will work with the GSMA to deal with the barriers to entry for potential users in developing countries over the next 6-12 months. Field tests of these ideas are already underway in Bangladesh, Kenya, Brazil and India. Mozilla and the GSMA hope their work will help grow the ecosystem of mobile operators, manufacturers, educators, development donors and non-profit groups who are interested in helping to grow and shape the future of the Web across the planet.